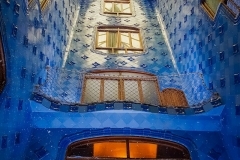 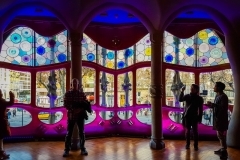 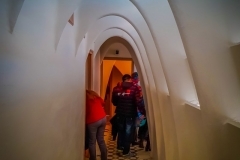 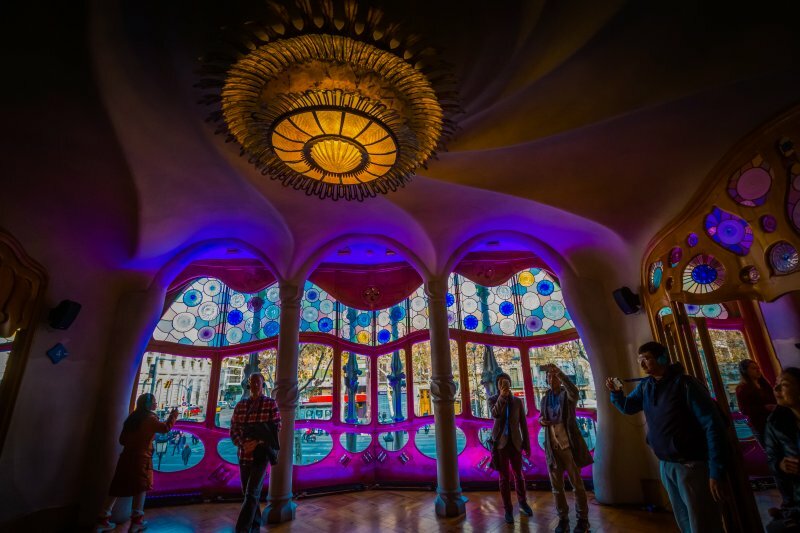 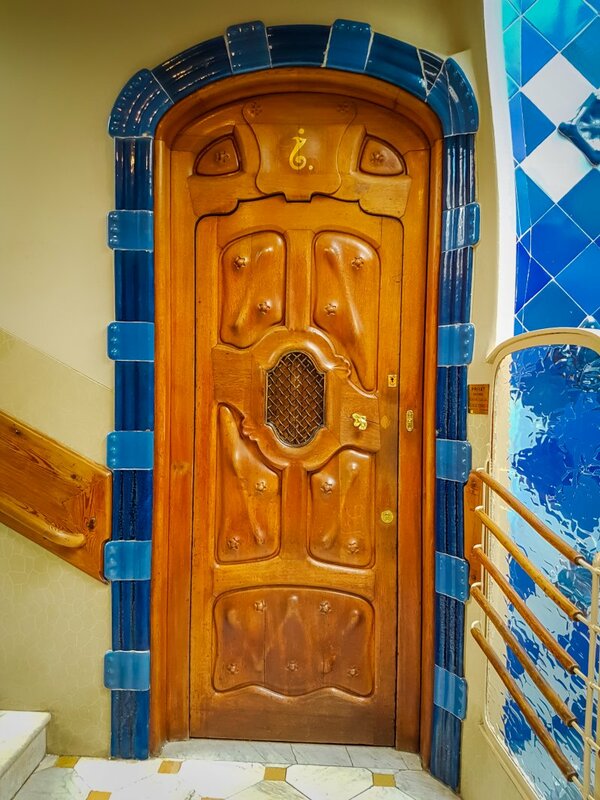 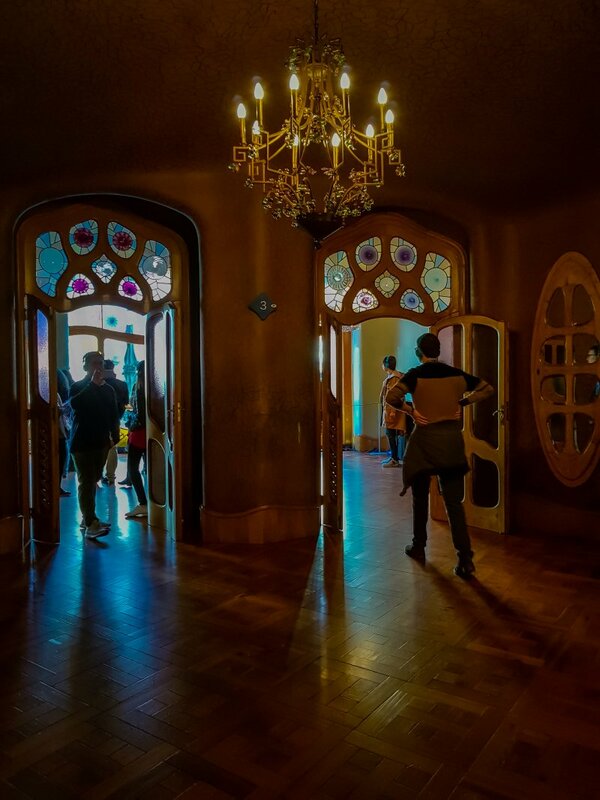 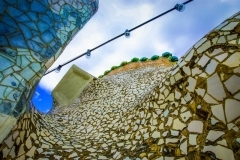 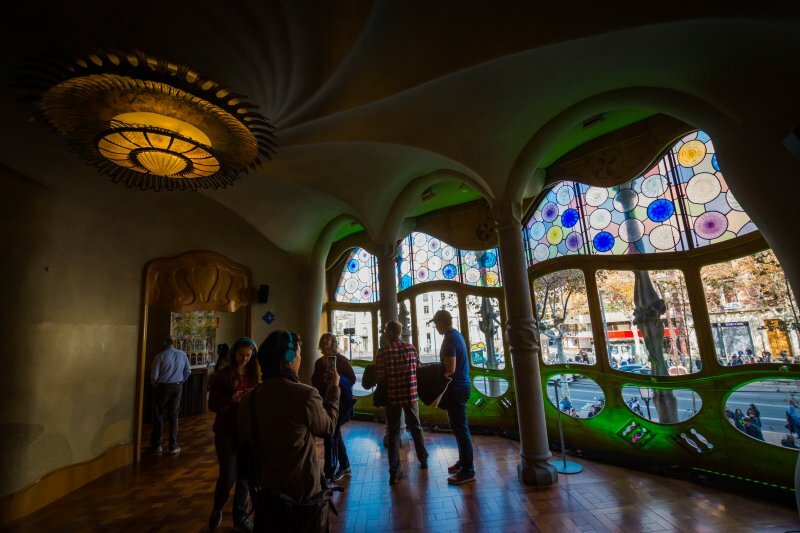 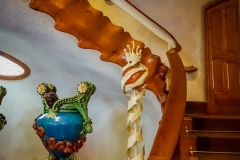 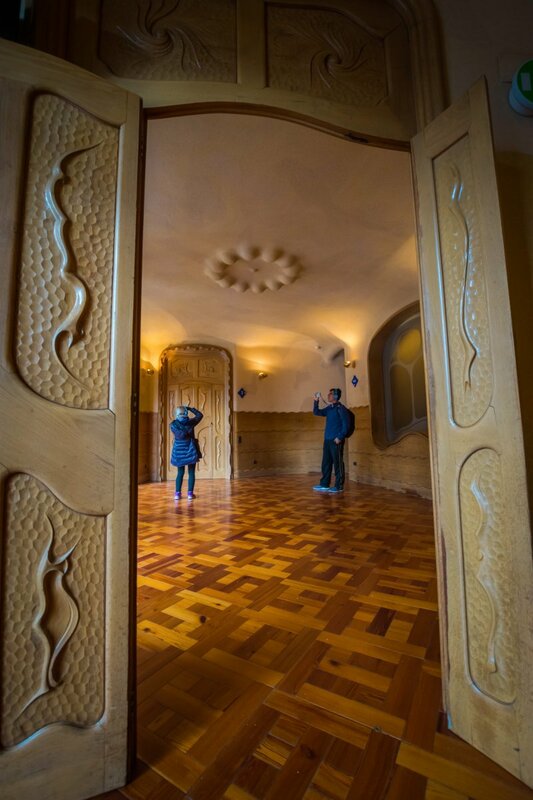 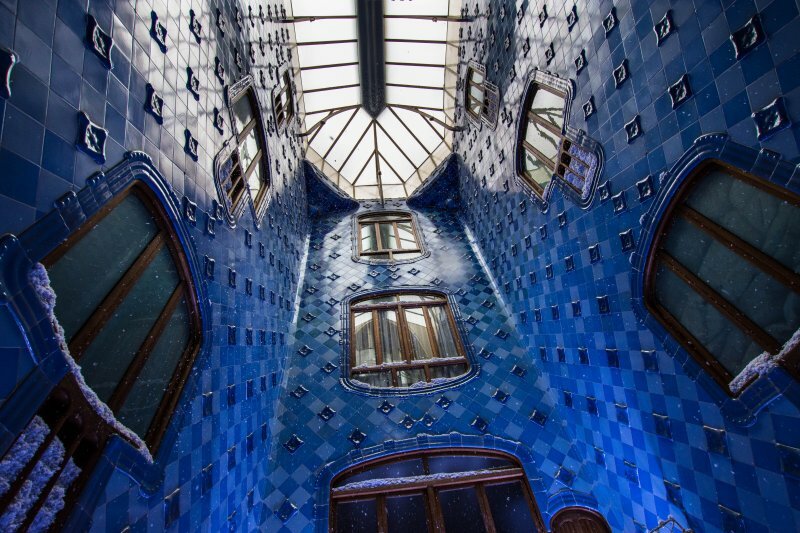 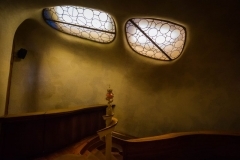 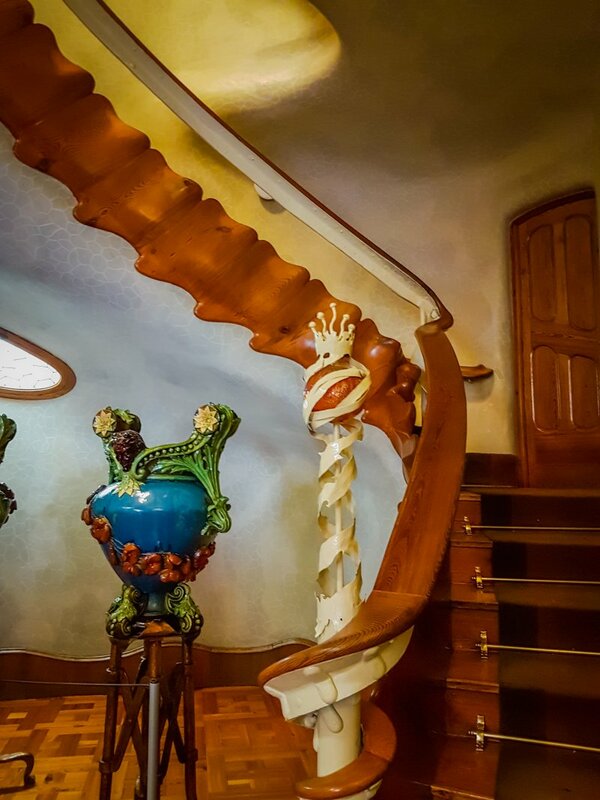 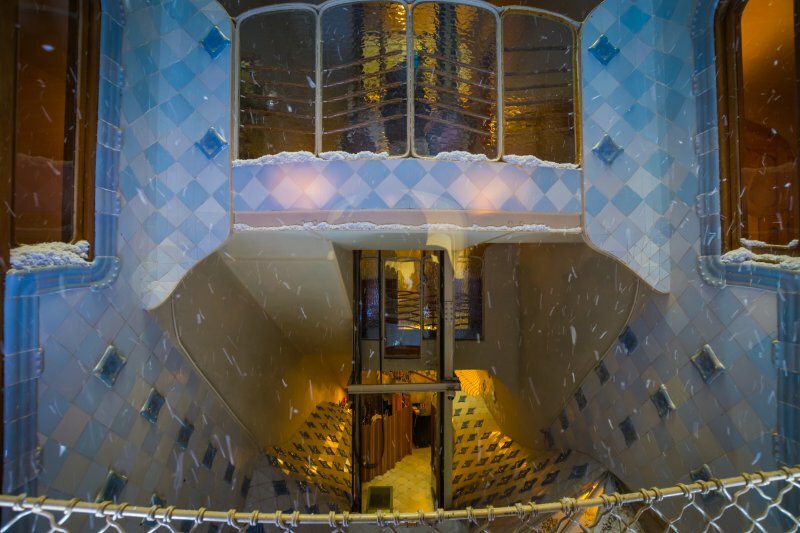 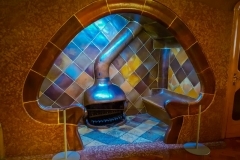 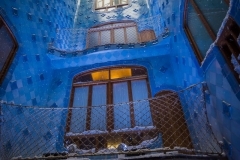 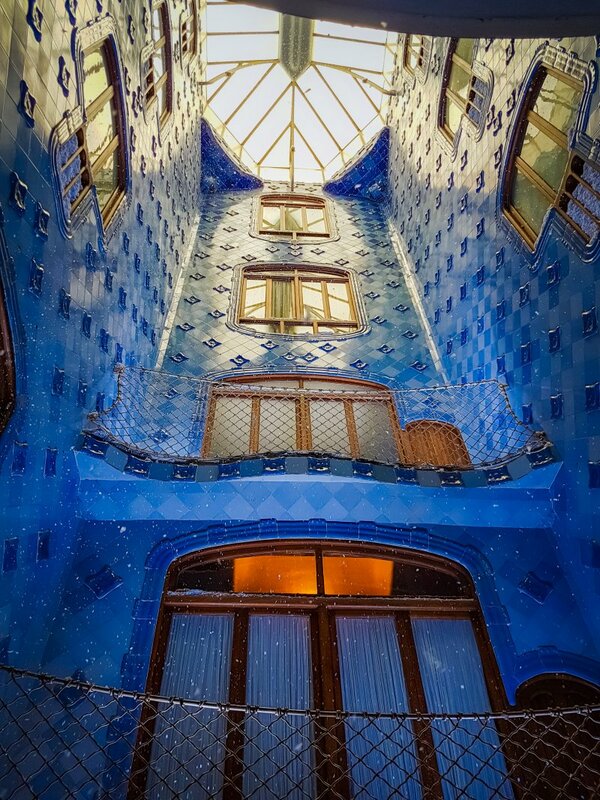 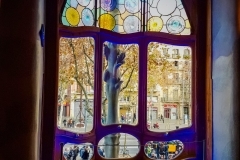 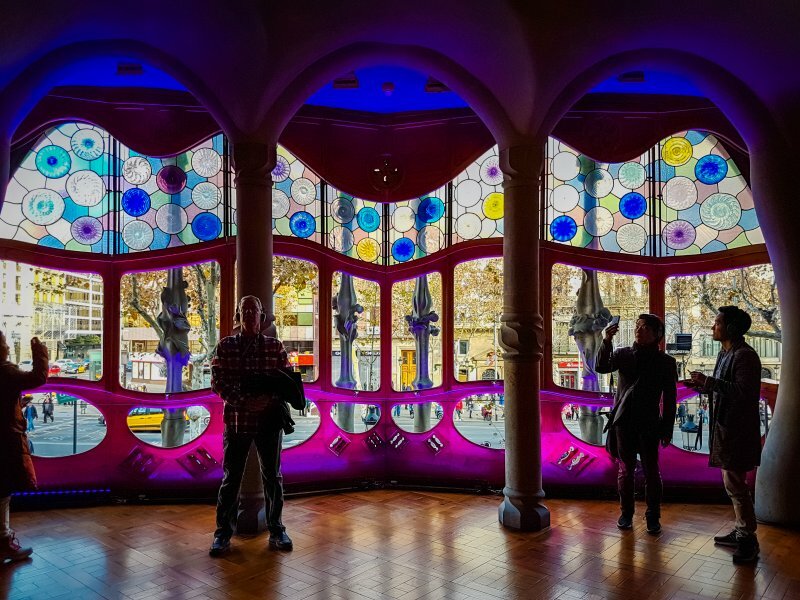 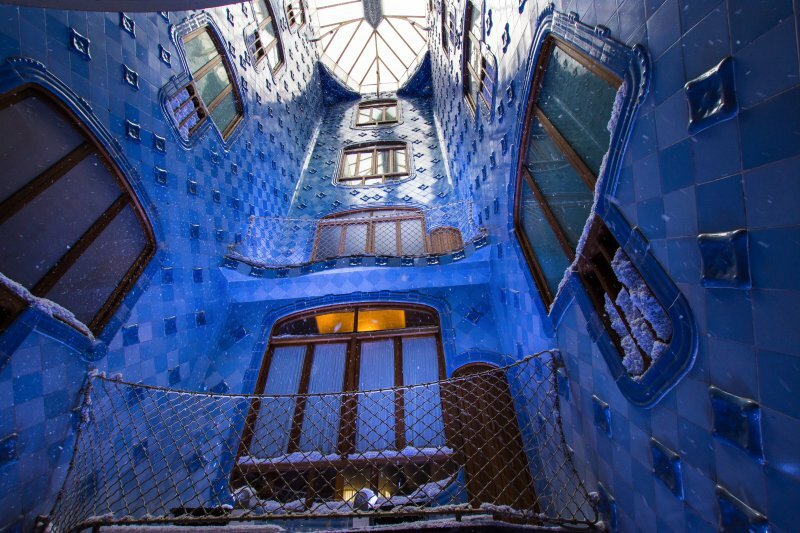 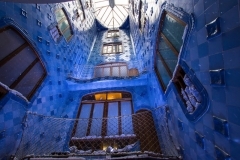 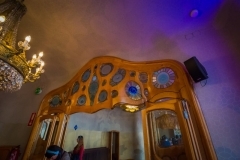 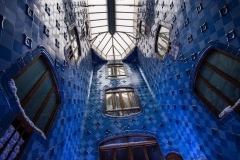 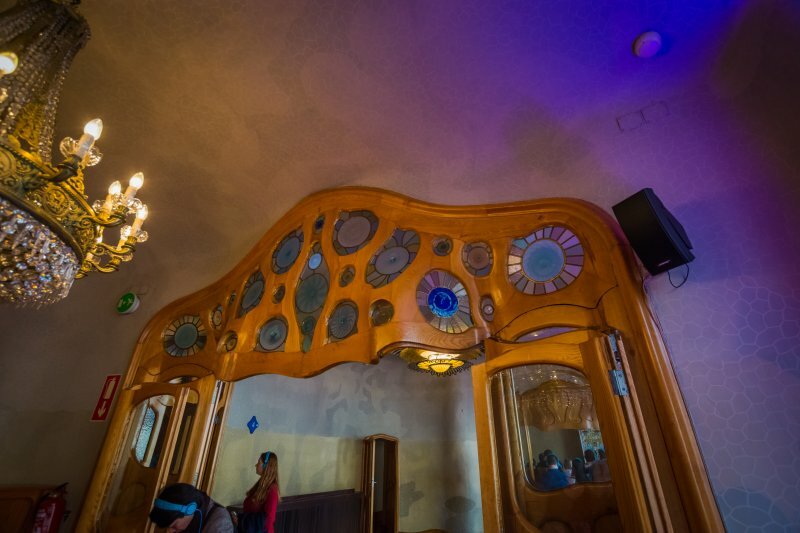 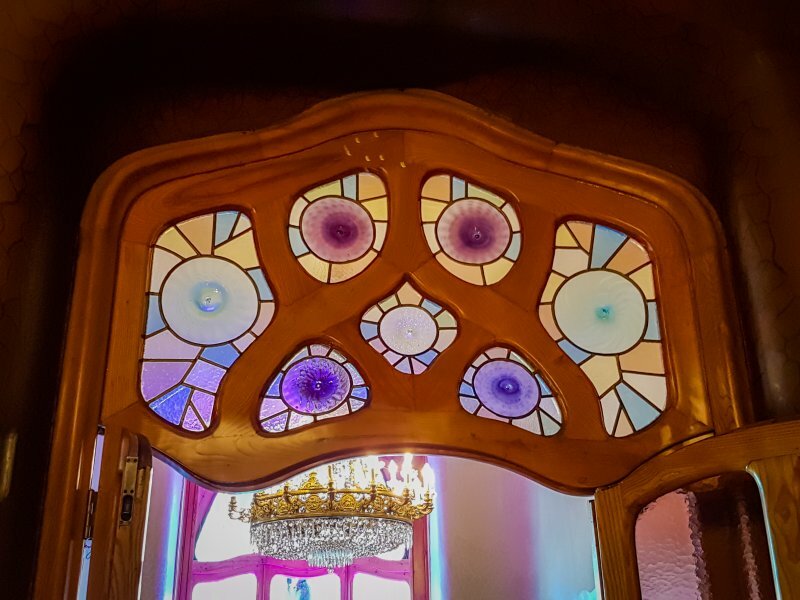 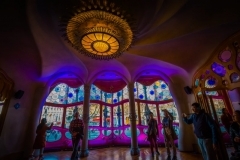 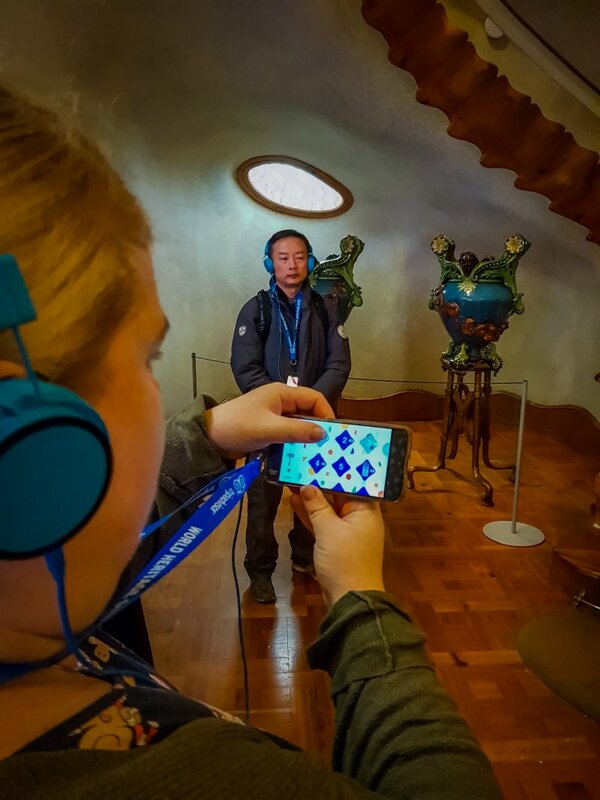 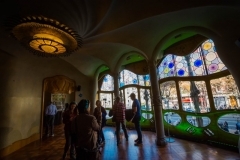 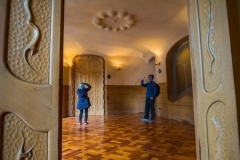 My Casa Batllo Gallery is a few of my favourite photos from the Barcelona house designed by Gaudi. 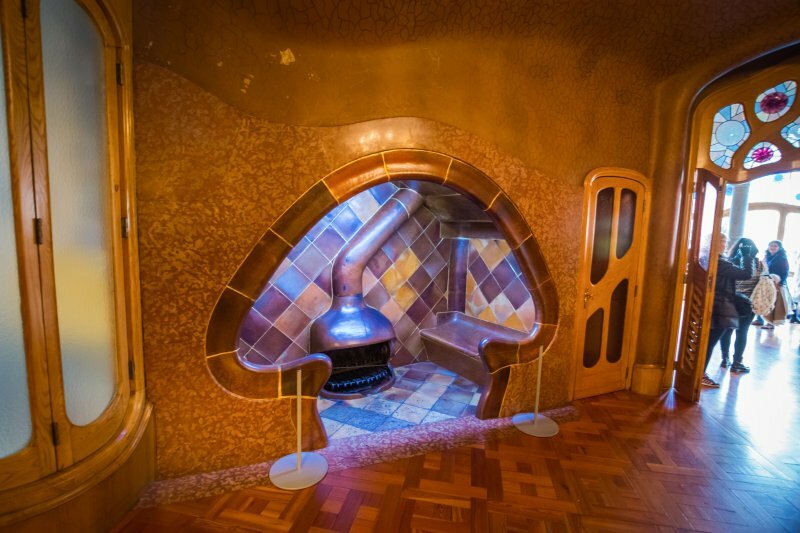 And, I think it is the most brilliantly weird house I have ever been to! 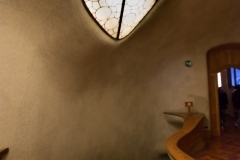 Of course, explaining this organic looking house would be a struggle. 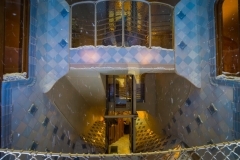 Indeed, it’s probably best I just let the pictures do the talking! 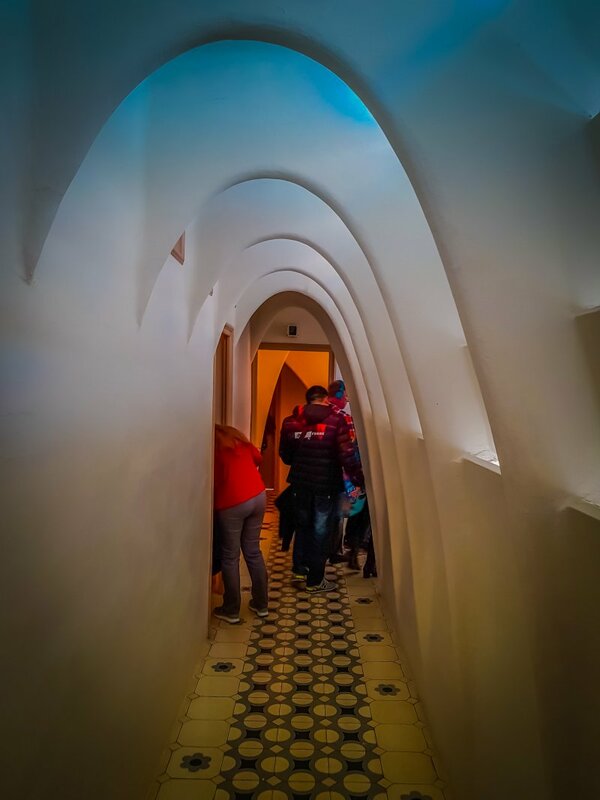 The Casa Batllo was, undoubtedly, my favourite of Gaudi’s works in Barcelona. 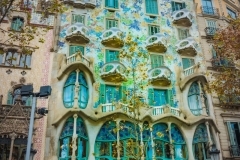 Bits of it look as they have been grown rather than built, for me the whole building has an organic feel. 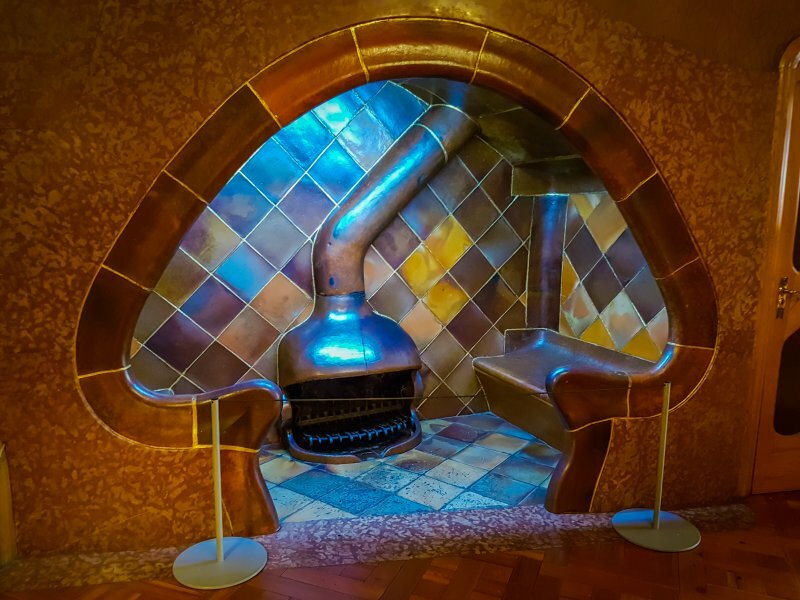 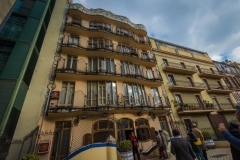 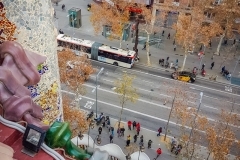 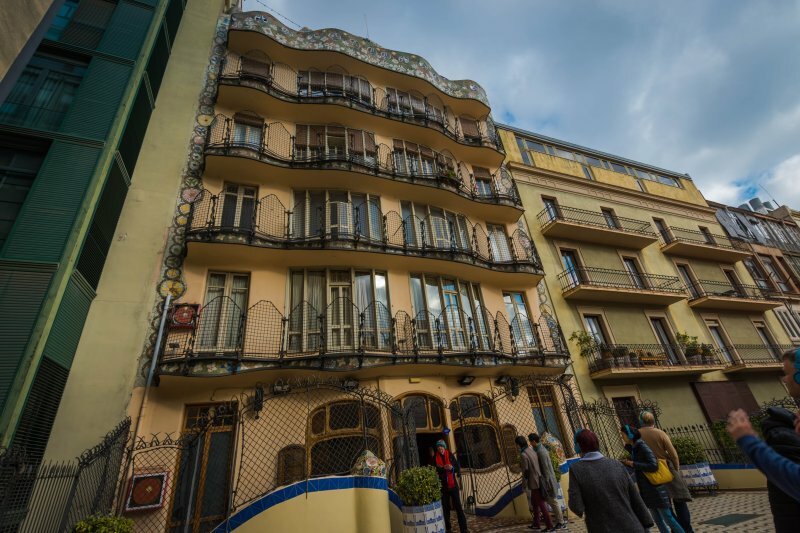 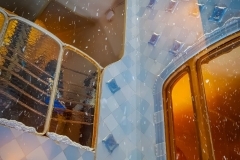 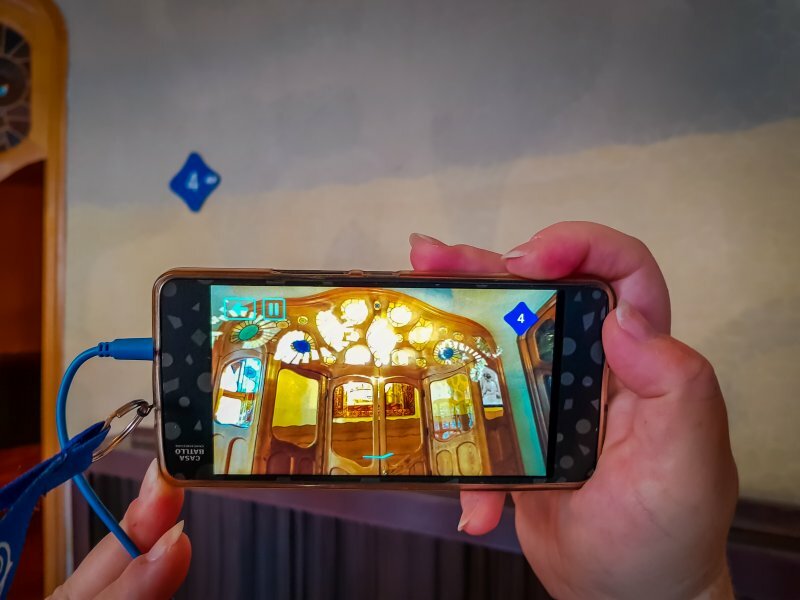 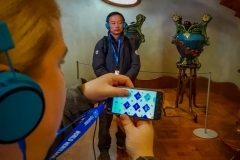 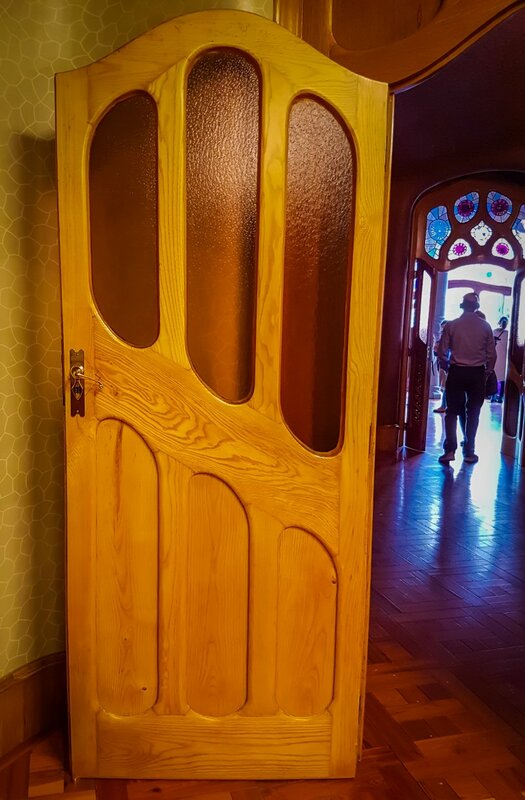 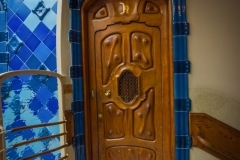 If you’d like to know more, I have gone into further detail here, Casa Batllo. 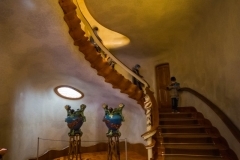 So where did this man Gaudi come from? 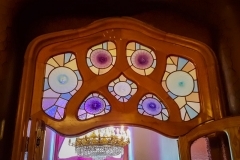 What were his influences and inspirations? 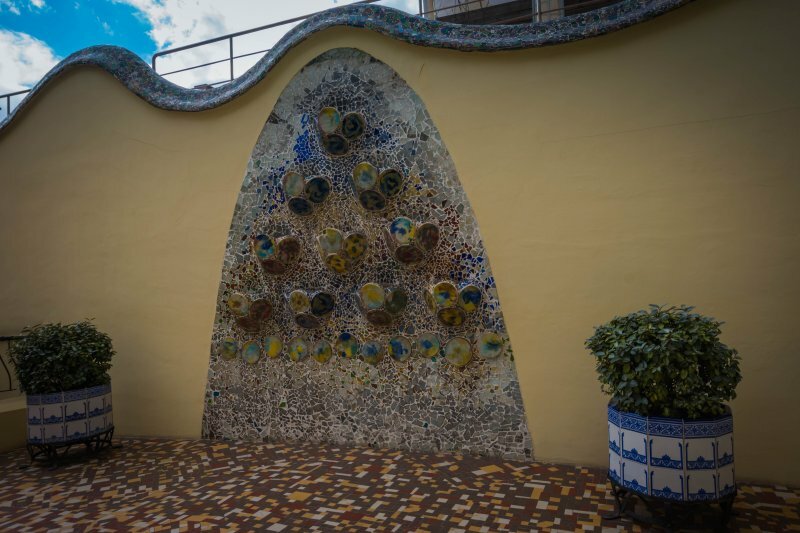 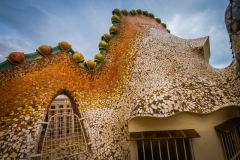 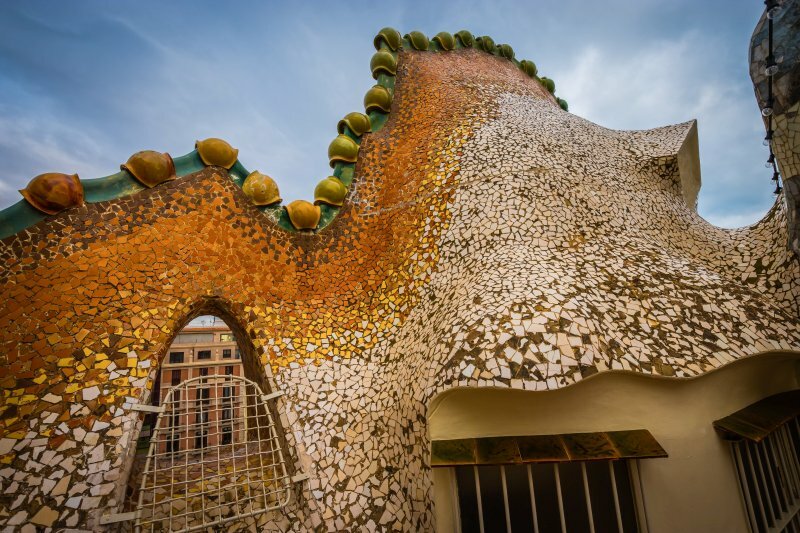 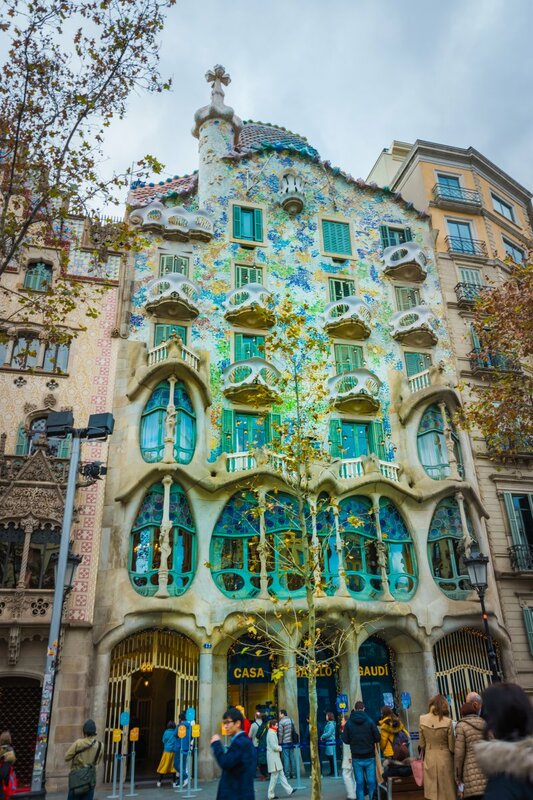 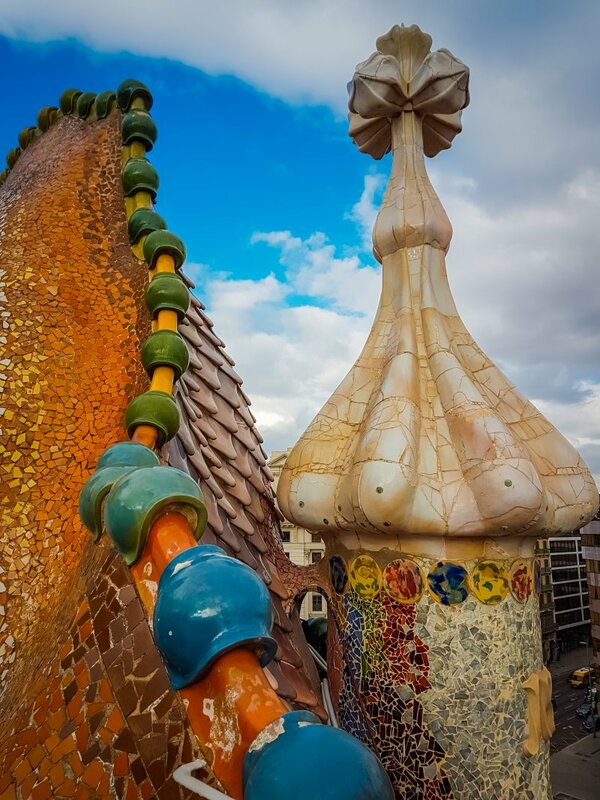 I have given a little Gaudi potted history below as a primer. 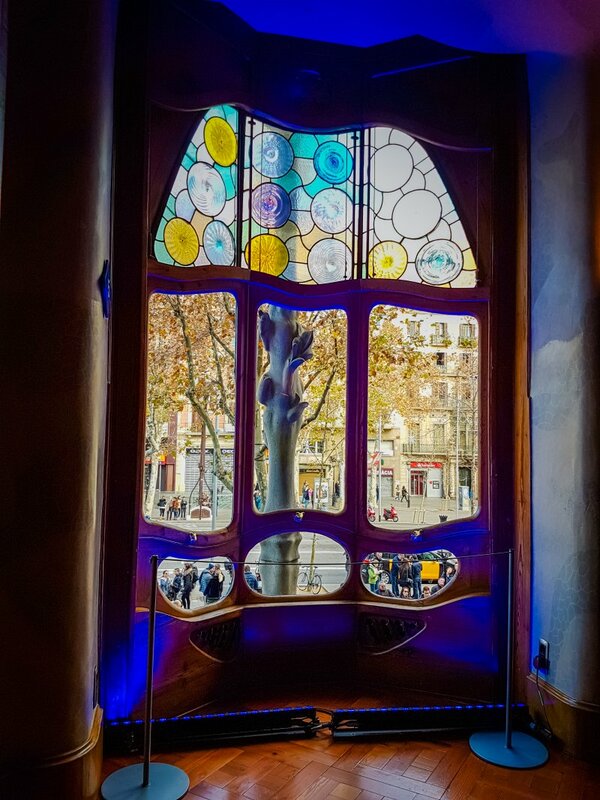 Because, if you ever visit Barcelona, you can’t ignore the man and his work. 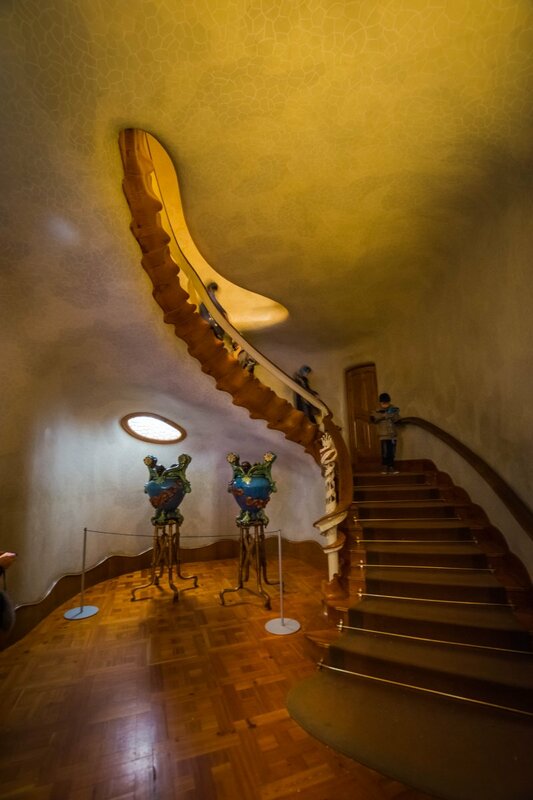 Antoni Gaudi (1852-1926) was an architect from Rues, Catalonia, Spain. 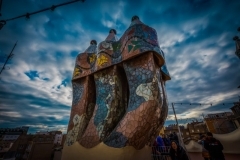 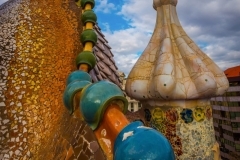 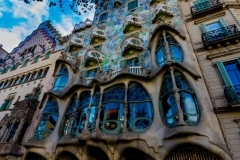 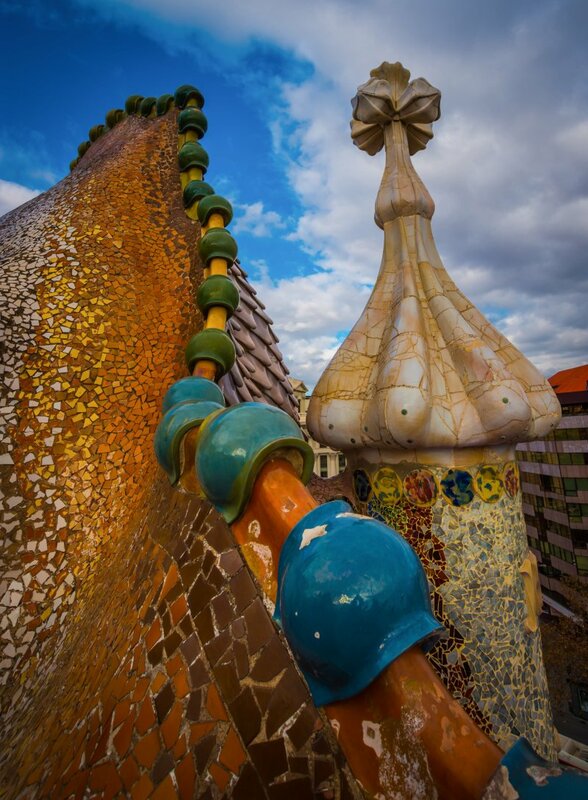 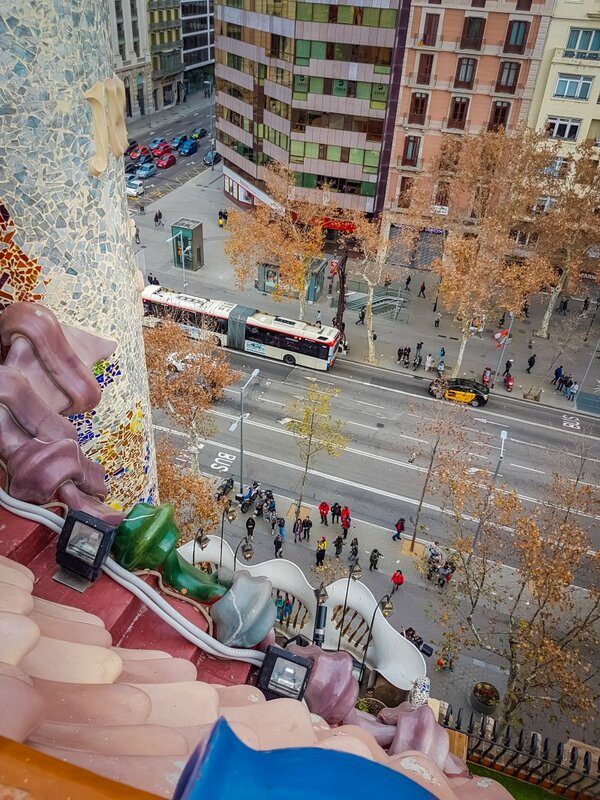 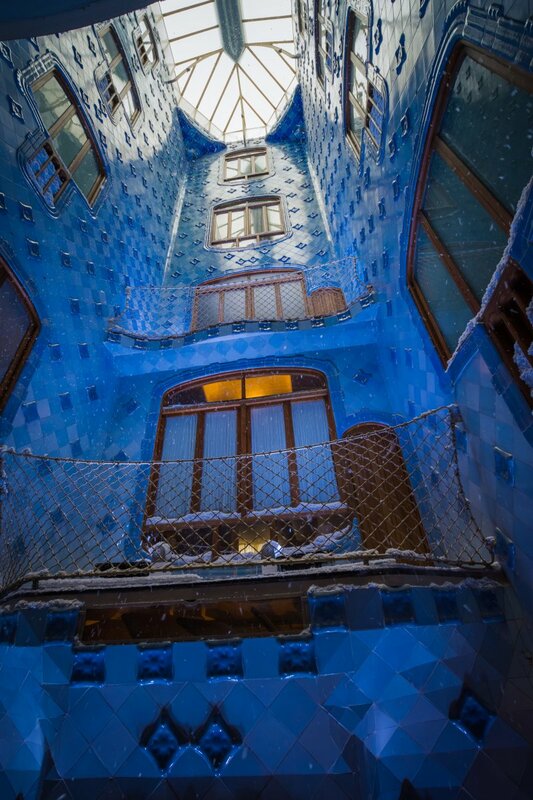 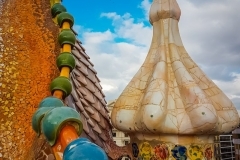 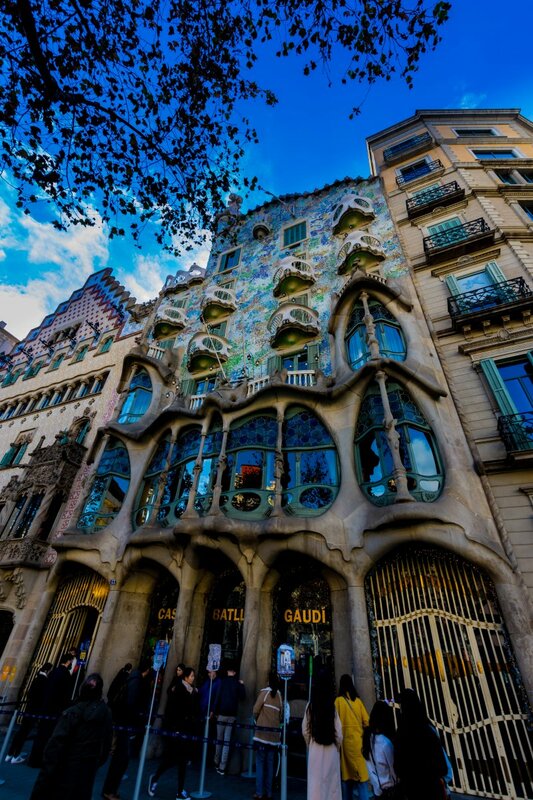 Gaudi is, undoubtedly, best known for his Catalan Modernism or Modernisme architectural style. 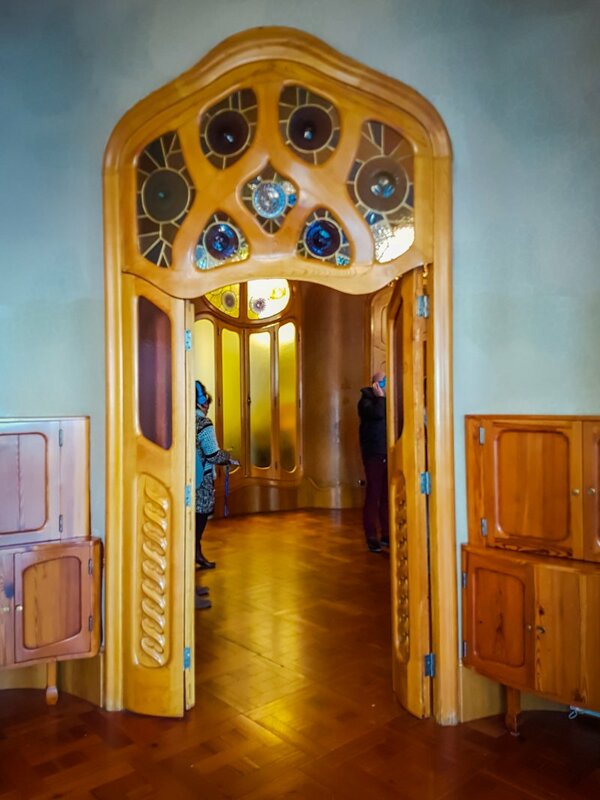 It is, however, a highly individualist style of modernism and I think, he transcended it as time went by. 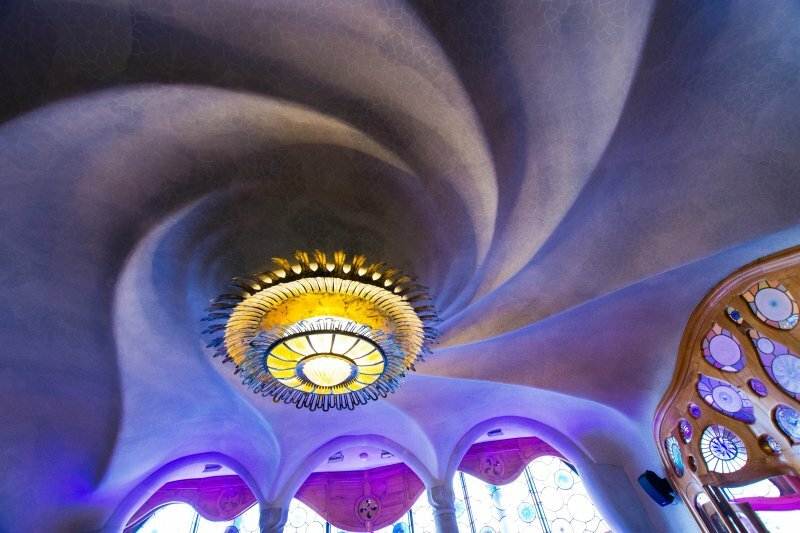 Most of his works are located in Barcelona, as is his signature work, the Sagrada Familia. 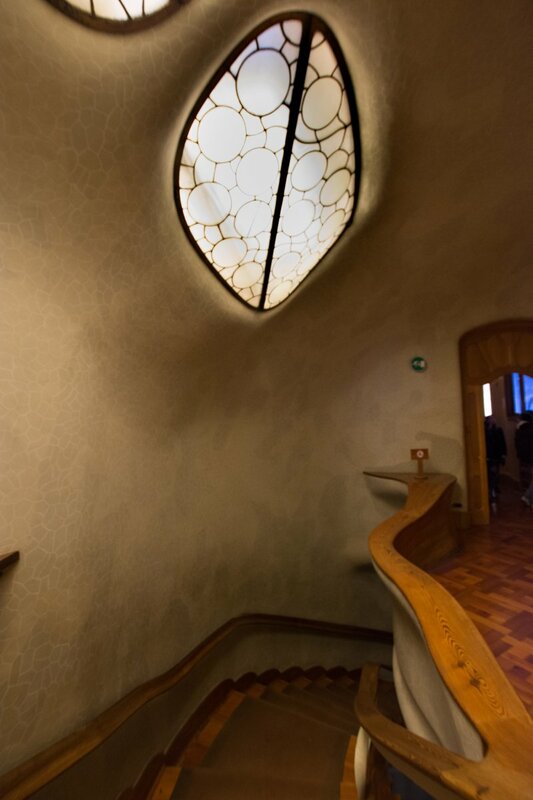 Gaudi’s influences included nature and religion and these can be seen echoed throughout his works. 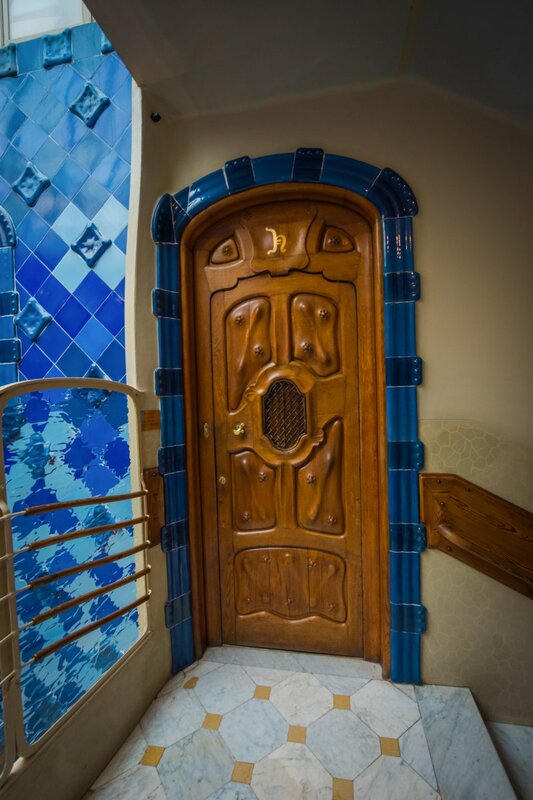 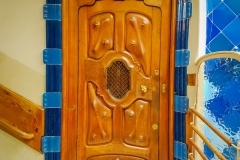 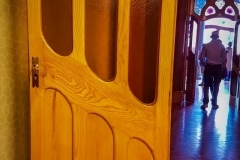 Working often with ceramics, stained glass and ironwork incorporated into his designs they are as unique today as they were when they were built. Gaudi started off with influences from the Neo Gothic art and Oriental/ Islamic techniques known as Neo-Mudéjar. 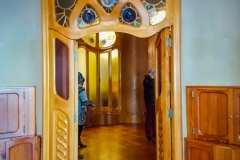 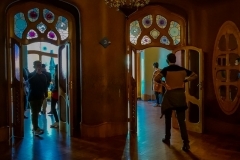 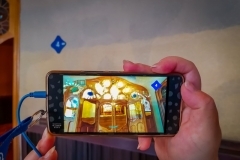 These early influences can really be seen in his first work, Casa Vicens. 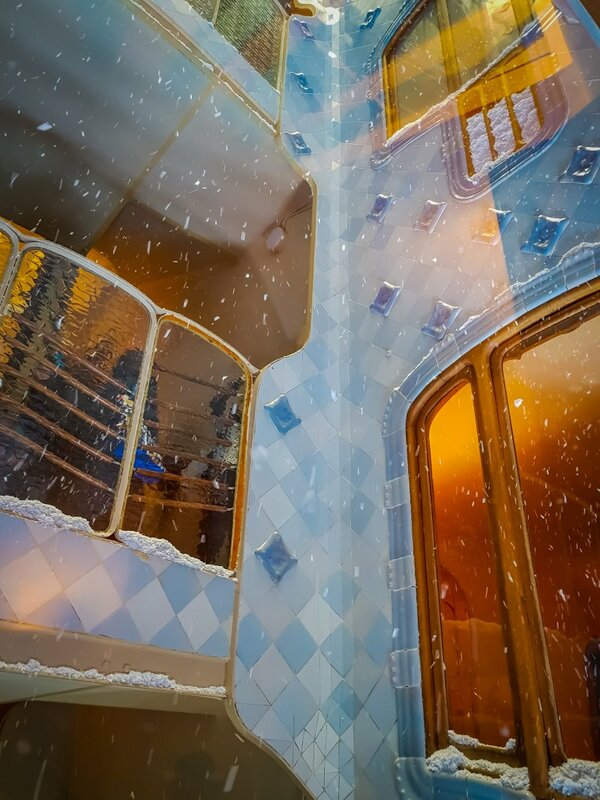 But even then his own distintive style was starting to show through.